Amichai Shalev was born in Rishon LeZion, Israel, in 1973. A novelist, editor, lecturer and poet, he studied history and literature at Tel Aviv University and screenwriting at the Camera Obscura School of Art. He worked as editor and project director for the literary division of Ynet, the internet edition of the daily Yedioth Ahronoth, and wrote a column for the culture section of Maariv as well as book reviews for the Hebrew press. At Present, he is editor at Am Oved Publishing House and teaches creative writing at several colleges. 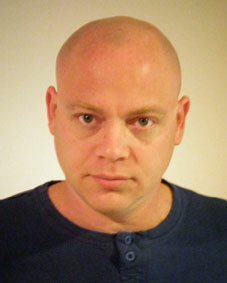 Shalev was awarded the Prime Minister's Prize in 2012.